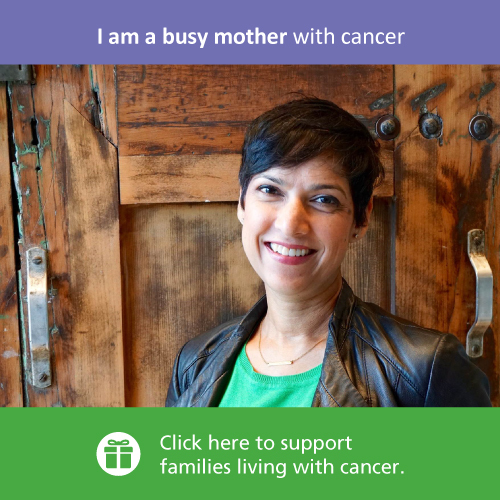 Do you have questions about money related to cancer? Income replacement programs? 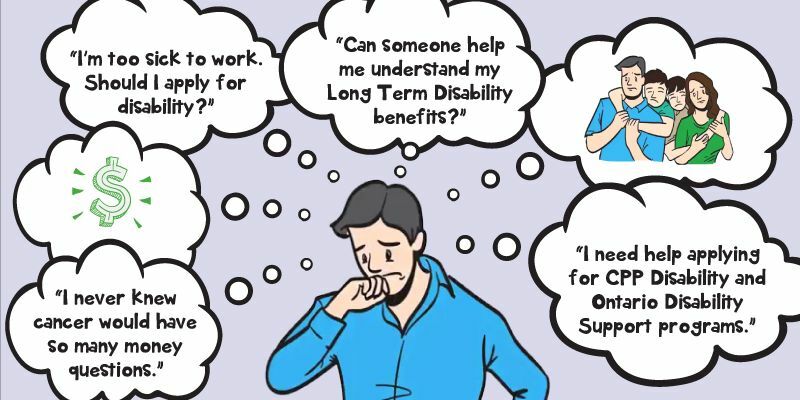 Long Term Disability? CPP? Drug reimbursement? Out of pocket expenses? Are you looking for help with your cancer related financial worries? Ask a Wellspring Money Matters Case Manager. It’s easy, absolutely free and completely confidential. Hundreds of individuals have received the help they needed to navigate the financial challenges of cancer. So can you. Simply let Wellspring know how you would like to connect, and a Money Matters Case Manager will be in touch to set up a private meeting, to help you and your family. A Money Matters Case Manager will respond to you within two business days, to arrange an appointment time. For more information on Government Disability Programs click here. Please understand, the options above are only available to residents of Ontario with cancer. Residents of Calgary may access Money Matters in person at Wellspring Calgary.